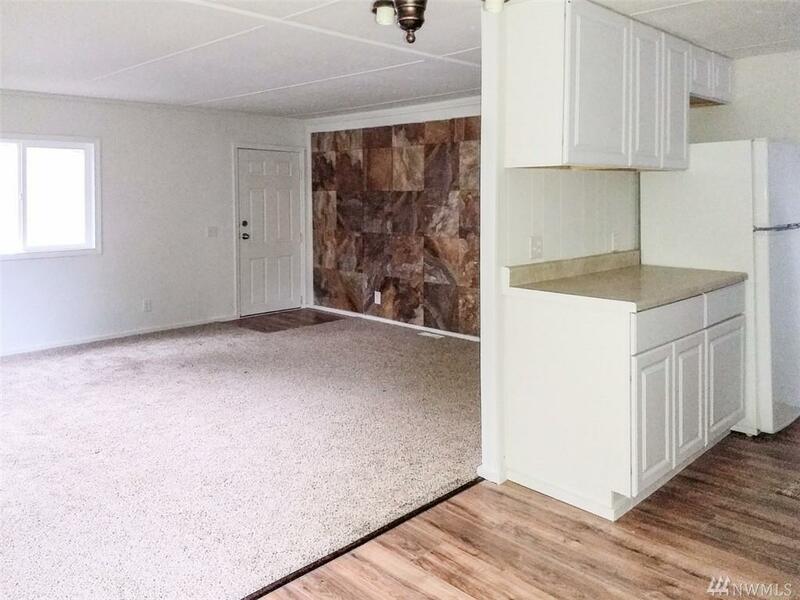 Spacious updated cozy 2 bd/2ba 1056 sq. ft. manufactured home in Bay Ridge Estates 55+ park, is up for sale. 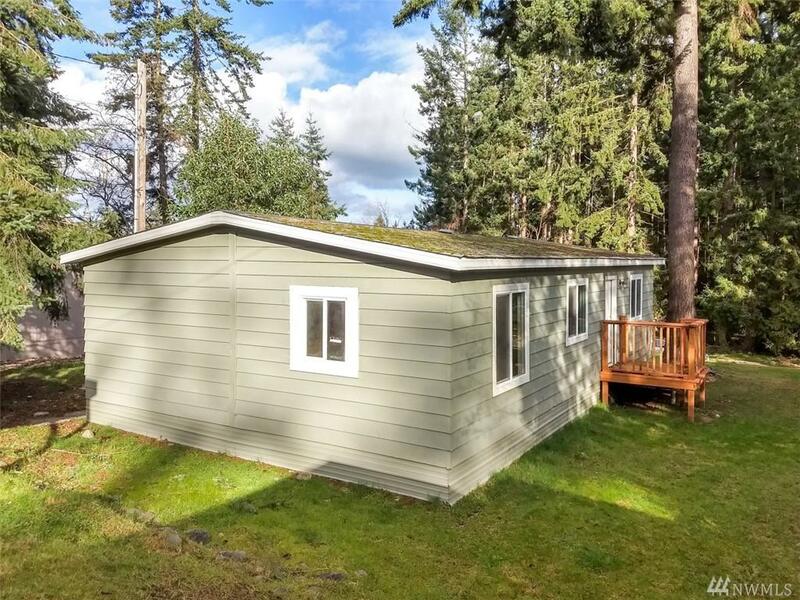 Great floor plan with recent updates that include: new exterior and interior paint, new flooring durable vinyl plank and carpet throughout. 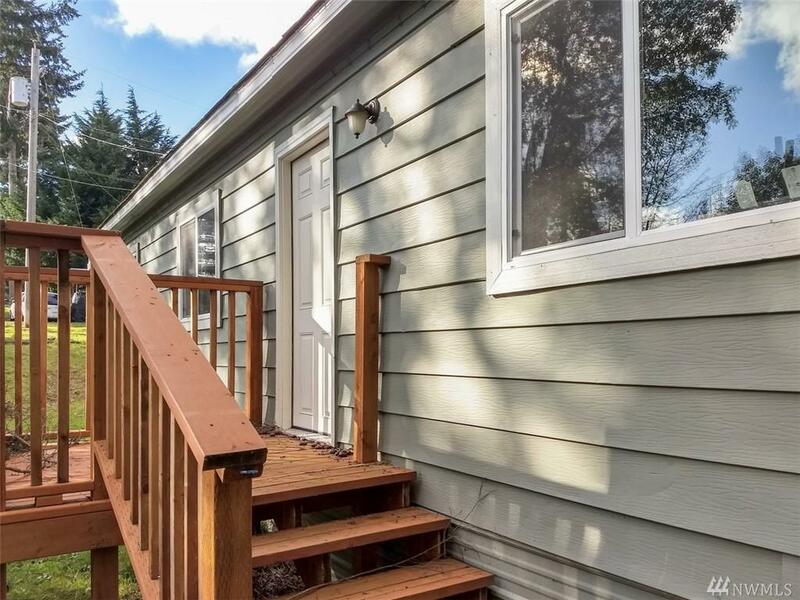 Kitchen cabinets, new fridge, vinyl windows, two new decks and brand new furnace! A covered carport and storage shed is provided in the leased space rent. Have a pet with park approval you can bring them too!